Tim Tebow produced his first movie! 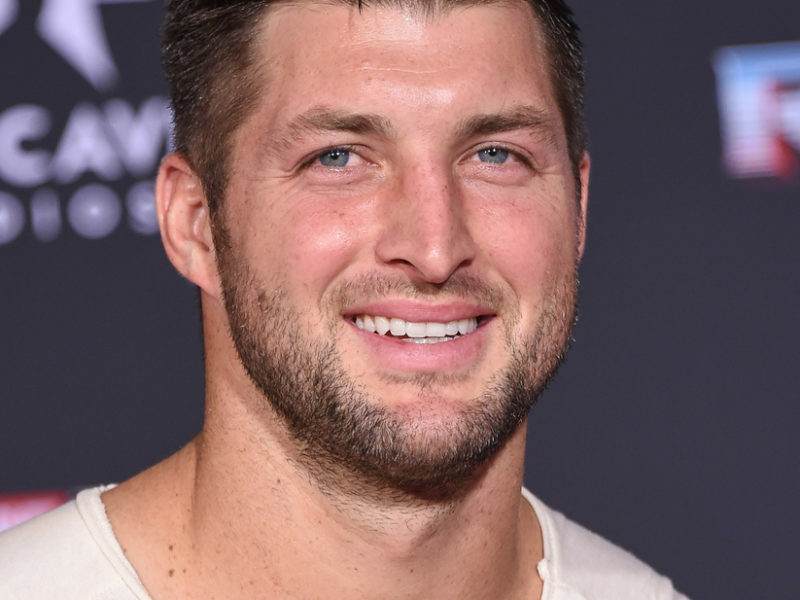 Not only has he been busy with the Tim Tebow Foundation, playing baseball, publishing books and making headlines with his engagement to Miss Universe 2017, Demi-Leigh Nel-Peters but he produced ‘Run the Race’ with his brother, Robby Tebow. Tim’s website says, “True success is not measured in physical possessions, but in the amount of lives that you change.” And ‘Run the Race’ is sure to share God’s love, inspiring people everywhere to overcome the odds. ‘Run the Race’ is releasing in theaters on February 22.